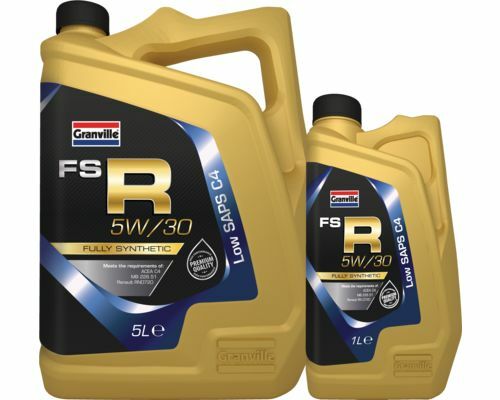 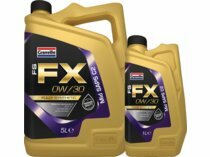 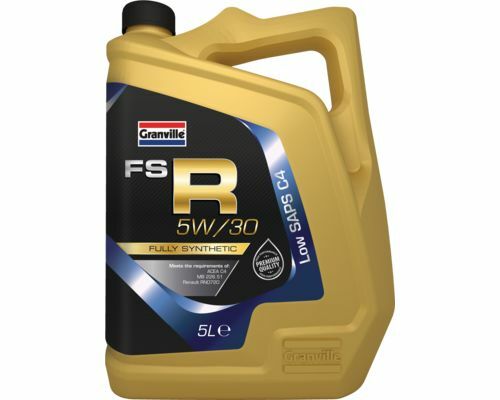 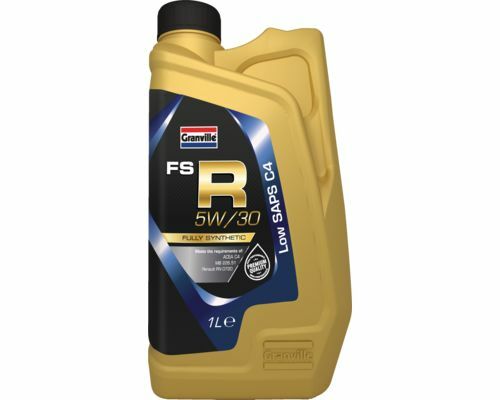 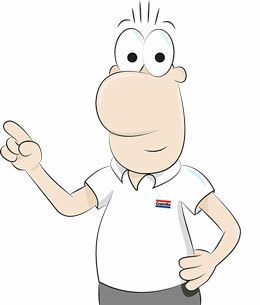 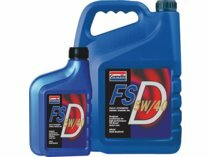 Granville FS-R 5W/30 is formulated using the very latest advanced additive technology and base oils. 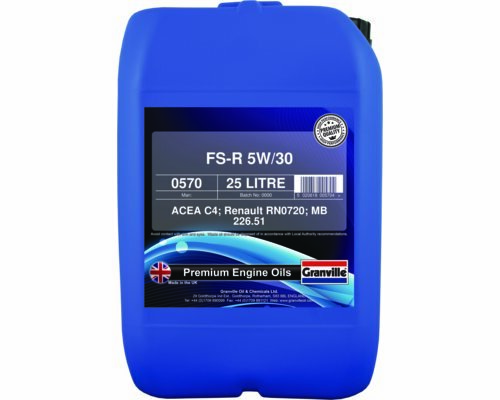 Manufactured to meet the latest performance demands of certain Renault vehicles requiring a low SAPs (sulphated ash, phosphorous and sulphur) content. 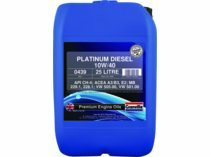 Suitable for engines with diesel particulate filters fitted where this grade and specification is required.